Tierra Sol's mission is to source exquisite and awe-inspiring tile from around the globe, offering a selection that will never leave you wanting for more. 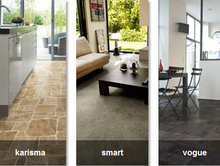 Beaulieu Canada is one of the largest manufacturers and distributors of wall-to-wall carpet in Canada. Ames Tile & Stone began in 1912 as Ames Bros. Distributors Ltd. on Alexander Street in downtown Vancouver. 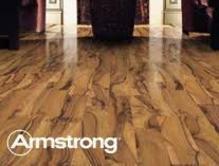 Proud to provide the finest quality, Canadian-made hardwood floors. 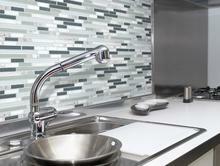 Preverco offers many options and design opportunities. 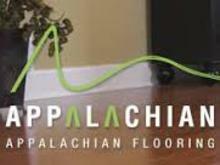 This high quality flooring is the fruit of over 25 years of expertise in interior finishes.